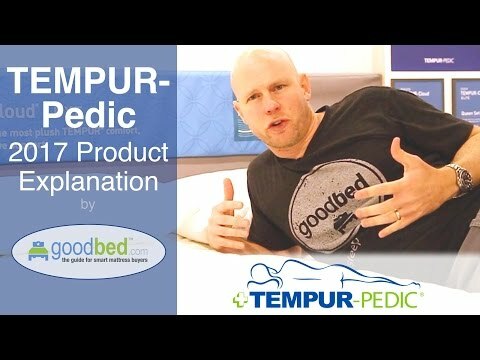 Characteristics, feel, and pricing of the 4 Tempur-Flex mattress models (including 1 Breeze model) available in the 2017 TEMPUR-Pedic lineup. Is TEMPUR-Flex the right bed for you? 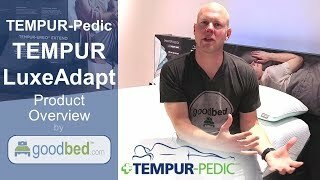 The TEMPUR-Flex line is recommended by 57% of owners on GoodBed (based on 317 ratings + 5 reviews). 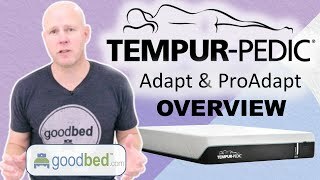 Do you have a TEMPUR-Flex mattress? Write a Review! 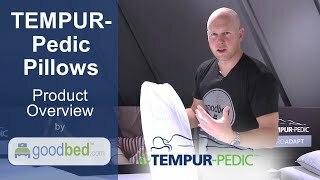 Have a question about TEMPUR-Flex bedding products or stores? Mattress Thickness: 10" to 12.50"
Note: The product line specifications above were derived from the active TEMPUR-Flex models listed on GoodBed. As a result, these details may not be comprehensive and may not apply to all TEMPUR-Flex models. If you are seeking specifications for a particular TEMPUR-Flex mattress, please search for that mattress by name on GoodBed, or check with your local TEMPUR-Flex dealer. The TEMPUR-Flex product line is a collection of mattresses released in 2015 that is manufactured by TEMPUR-Pedic. The TEMPUR-Flex Collection is the first Tempur-Pedic product line to contain springs. Have an update or correction to our information about TEMPUR-Flex? If so, please take a moment to suggest an edit. TEMPUR-Flex mattresses sold by TEMPUR-Pedic come with a 90-night in-home trial. Tempur-Pedic offers a 90 Night Tryout for any customer who buys their mattress directly from Tempur-Pedic's website. If you don’t fall in love with your new mattress during that time, they will try to find a way to make you happy, and if they can't they will take the mattress back from you. Returns refunded in full. Shipping charges not refunded, but mattresses have no shipping charges. Showing stores with TEMPUR-Flex products nearest to Fairfield, CT. Call store first to confirm availability.